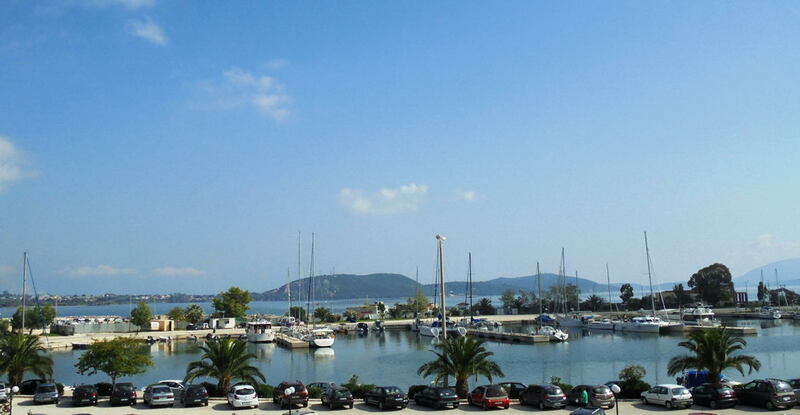 The ideal starting point for cruises to the Ionian Sea. 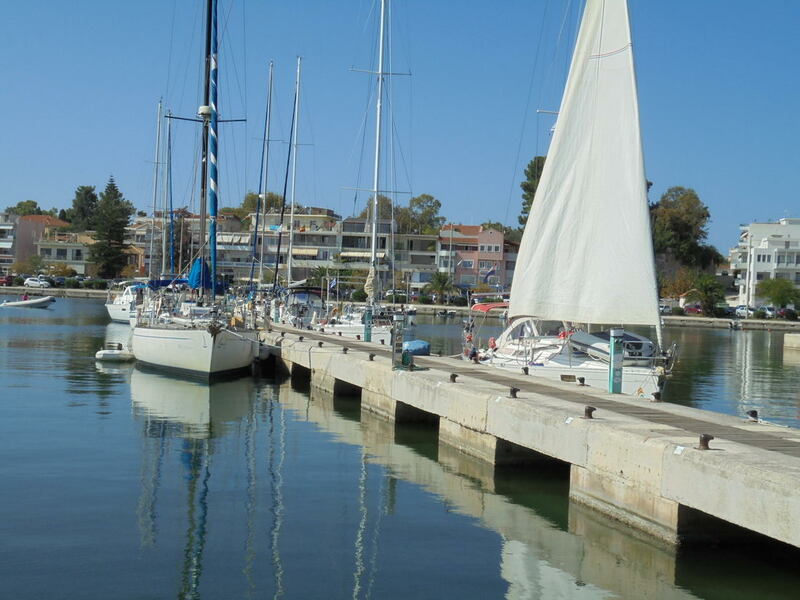 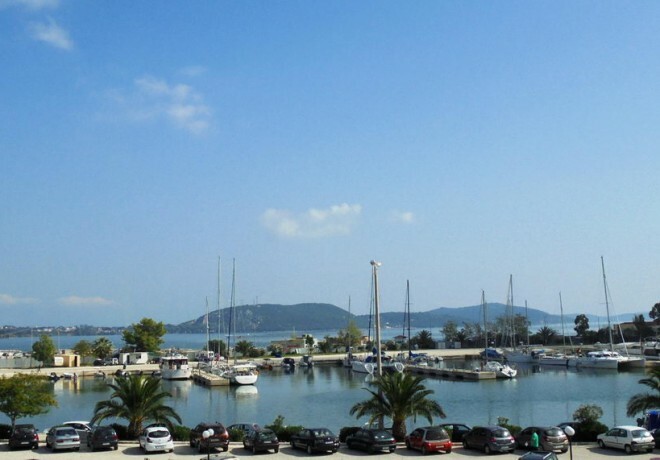 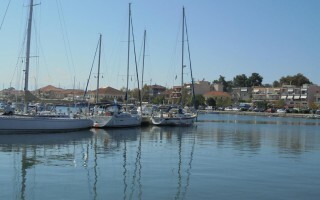 Preveza Marina is situated in the heart of the cosmopolitan Preveza town. 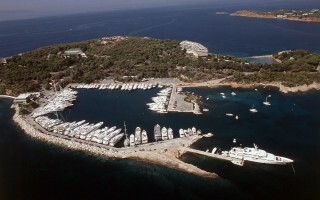 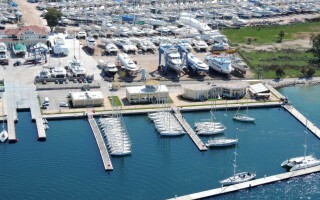 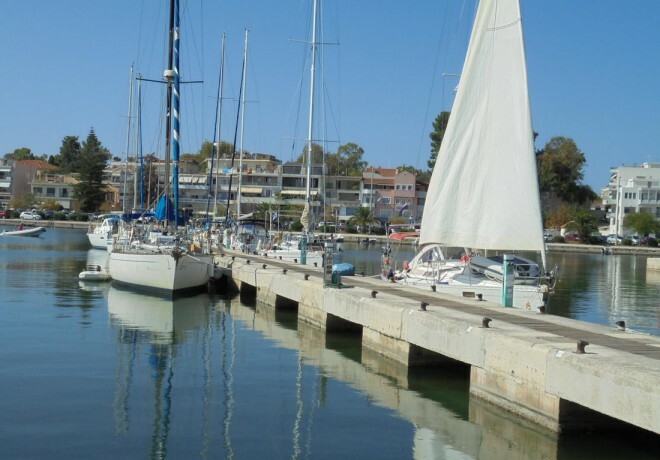 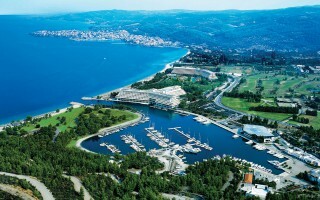 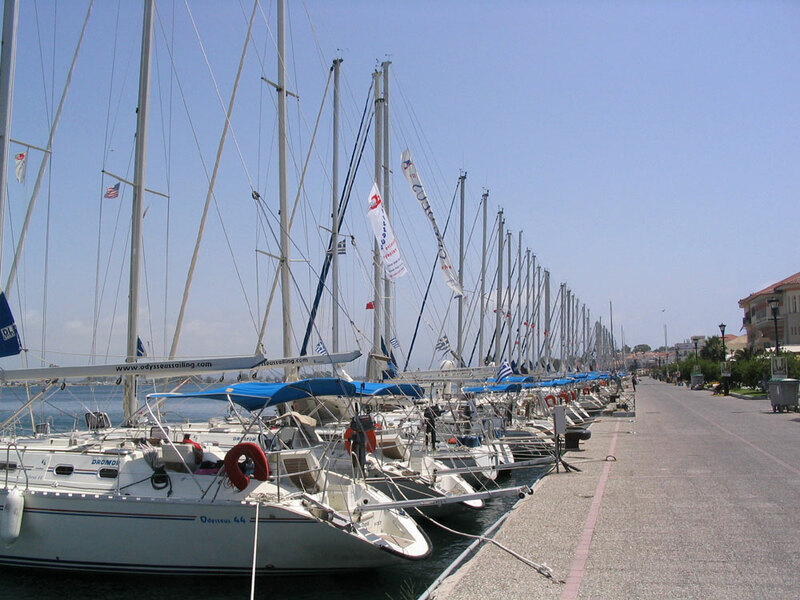 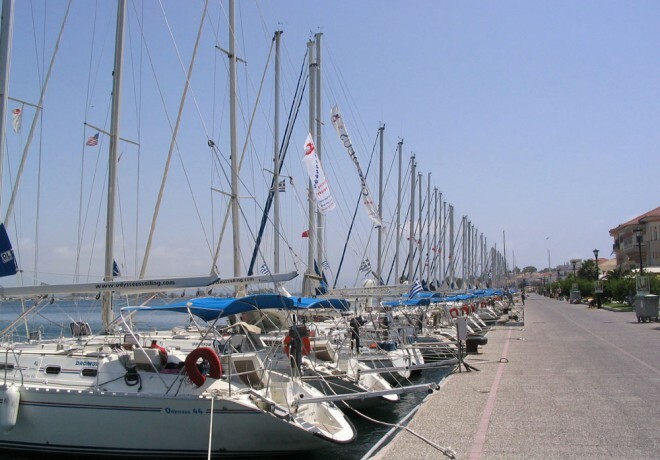 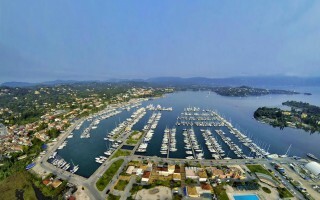 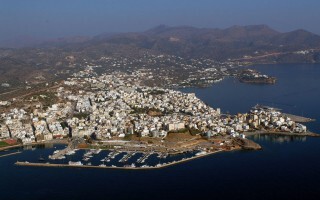 Preveza marina has a mooring capacity of 300 berths. 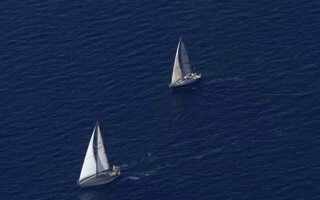 Is the ideal starting point for cruises to the Ionian Sea, an ideal sailing destination and an endless source of beauty. 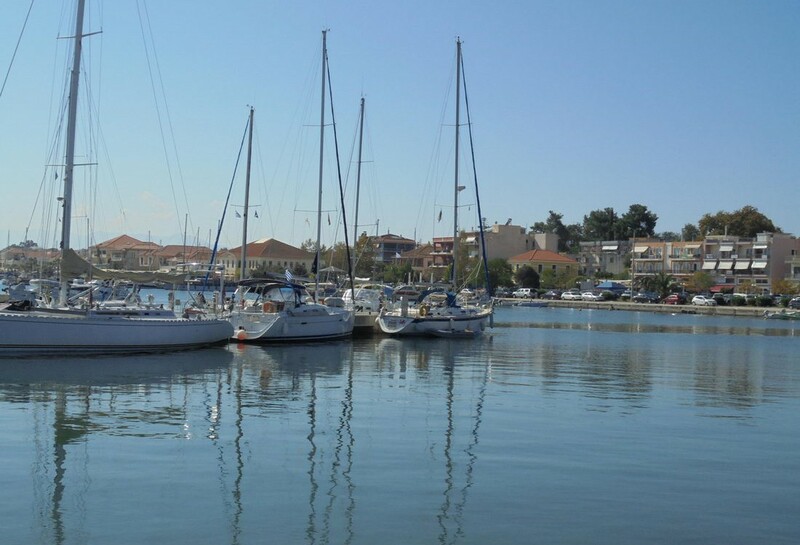 Blue-green waters await you wherever you go.